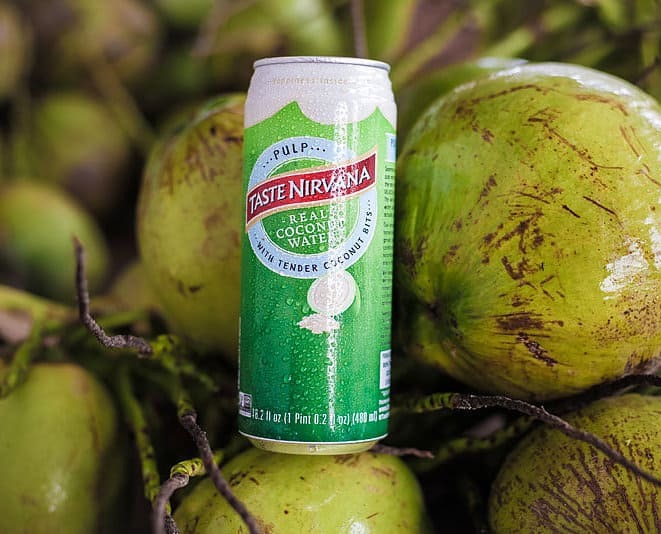 Our coconuts are harvested from the prized Nakorn Pathom province, where they grow larger and taste sweeter than from any other region in the world. 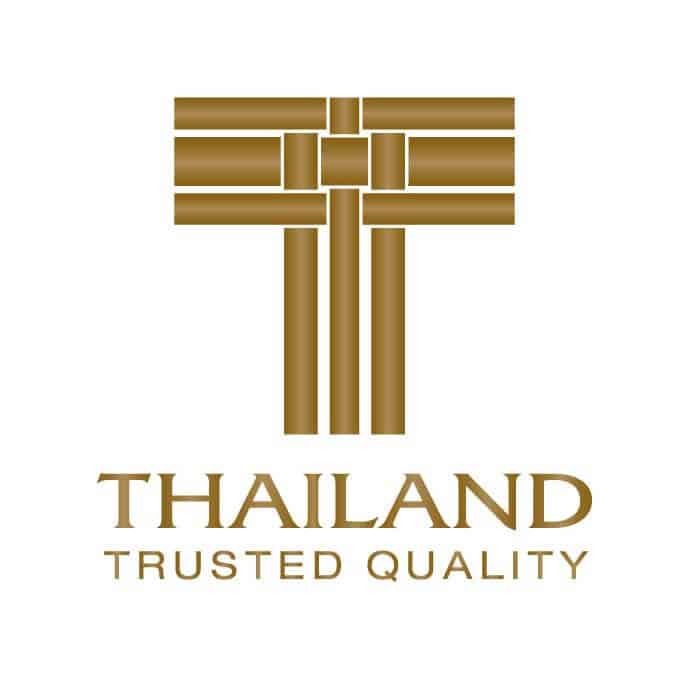 Trust us, we know what tastes good – our expert taste buds are what our 3 generation family business is built upon. 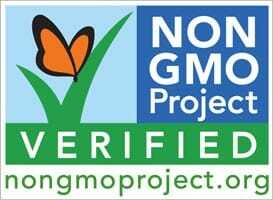 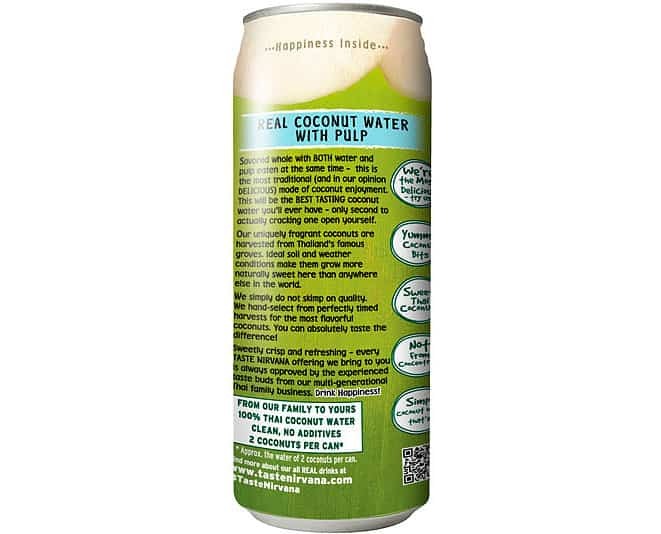 Now we offer this REAL healthy drink to you, exactly the way you would get it at the source. 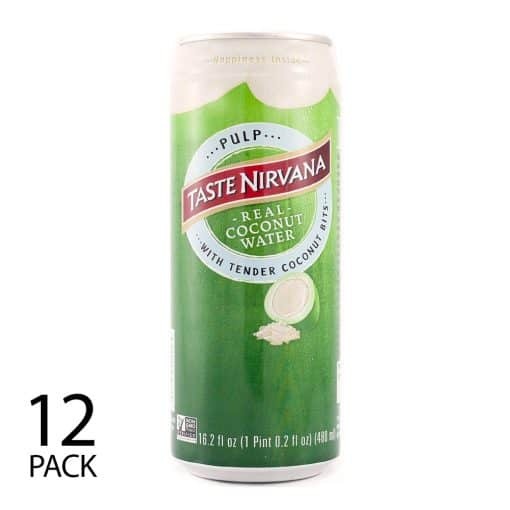 With no added preservatives, our All Natural Taste Nirvana Coconut Water with Pulp is a great source of electrolytes.